Feeling overwhelmed about designing a new website? This package has been designed for purpose-driven entrepreneurs and small businesses who are looking to create a website that beautifully showcases their services and is easy to maintain and edit. 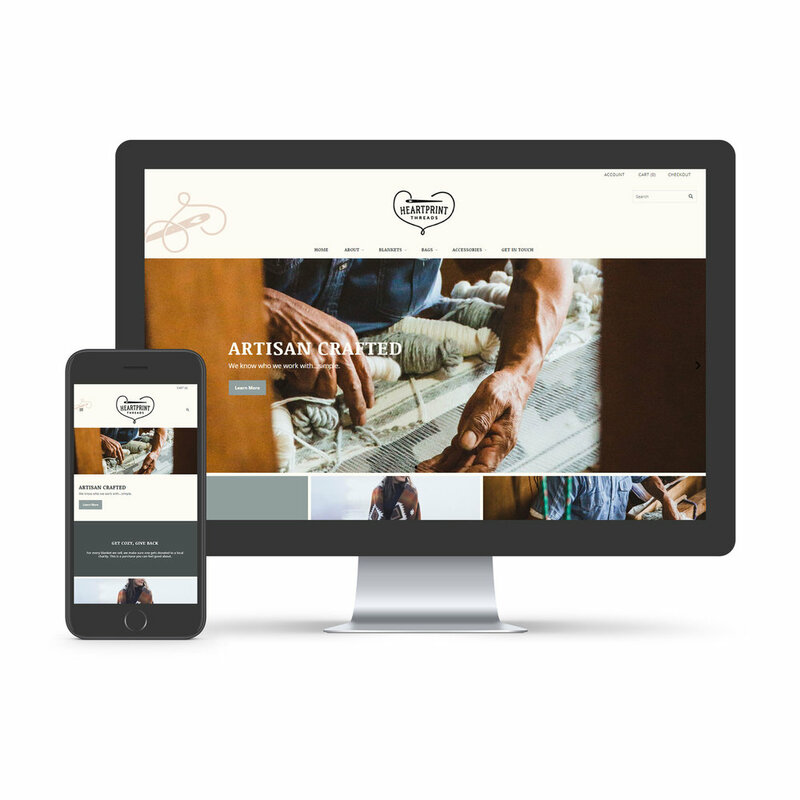 I'm a firm believer that you should be able to take control of your website after it's launched, which is why I love using the Squarespace platform. It is a powerful all-in-one website software that features a user-friendly website builder, blogging platform, hosting service, and lead generation tools. I just know that you are going to love Squarespace as much as I do. Established businesses that are familiar with WordPress and are looking for the added functionality this particular CMS provides. Semi-customized means, together, we will choose a third-party WordPress theme to customize and make your own. As of 2018, 27% of the internet is powered by WordPress and considering the number of total active websites is over 170 million, this is huge. WordPress is a robust content management system (CMS), backed by a large community of plugin providers, theme designers, and WordPress experts. While the learning curve is steeper than Squarespace or Shopify, the customization options available in WordPress are impressive. If you have unique requirements for your website, WordPress is probably the option for your needs. Anyone who is wanting to sell online and is looking for a system that is easy to use and can support their growth. Shopify is one of the most popular e-commerce platforms and for good reason. It's a robust website platform that will get you up and selling online in no time.